Since the Android kernel is under the General Public License, manufacturers are required to publish any modifications they make. 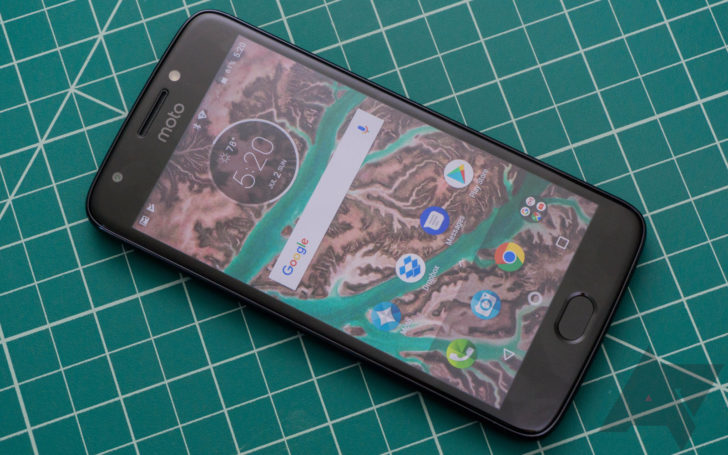 Motorola has been producing quite a few phones lately, and to the company's credit, the kernel source code for each phone has been released in a mostly-timely manner. 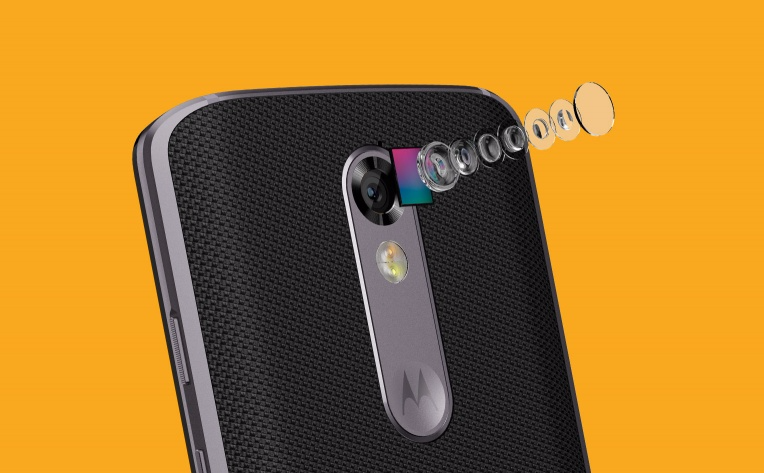 'Quantity over quality' must be Motorola's new motto, because the Moto G5S and G5S Plus are the 11th and 12th phones the company has released this year. The G5S is yet another budget phone from Moto, a device that blurs the lines between mid-range and flagship. You can read our review to learn more (we tried out the Plus, but the devices are very similar), but it comes out as a weird product that doesn't make much sense alongside the existing lineup. 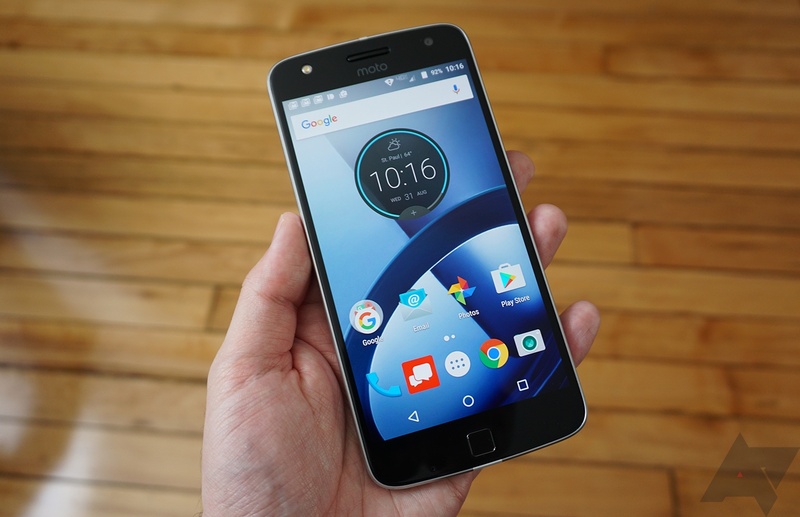 Motorola's been churning out a lot of source code lately, and the newest one is for the Moto X Force (kinzie) on Android 7.0 Nougat. Those of you in the US might know this phone as the Verizon DROID Turbo 2, but it's known internationally as the Force. 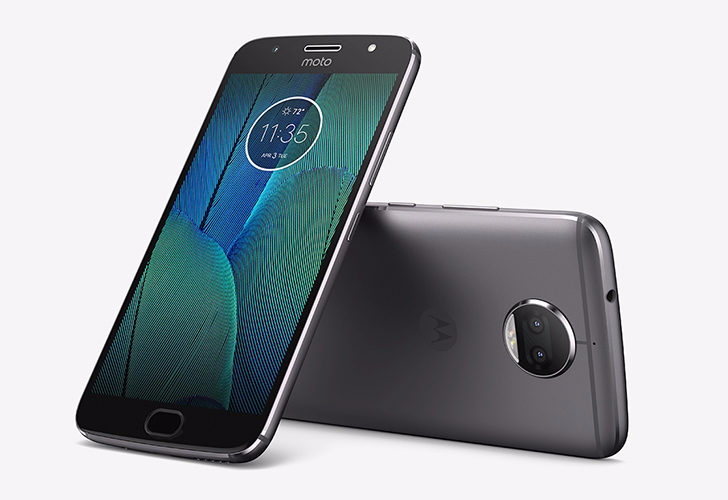 Motorola just uploaded the source code for the Moto G5S Plus and Z2 Play a few days ago, and now it's the more affordable E4's turn. The phone, which is internally known as "perry," has just had its kernel source put on GitHub. Just yesterday, Motorola uploaded the Moto Z2 Play's source code to GitHub. It seems like the Lenovo-owned company has been working hard on getting these kernel sources out, as it today released the source code for the Moto G5S Plus, which has the odd code name of "sanders." Motorola may not be great with updates anymore, but at least it's pretty good at getting kernel sources for its new devices out in a timely manner. 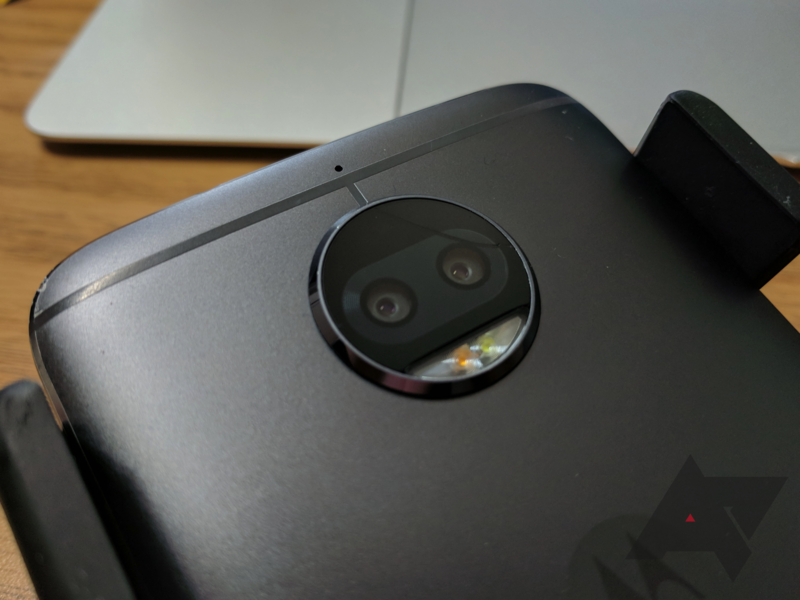 The Moto Z2 Play (albus) is the latest Lenovorola device to have its source code uploaded to GitHub. 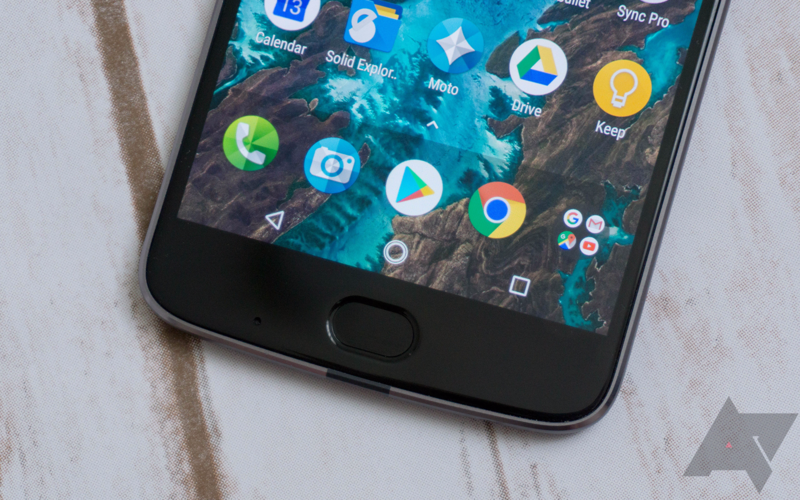 Android Oreo is all we've been hearing about for the past week or so, but it's important to remember that virtually every phone is still on Nougat. That includes the Moto Z and its Verizon sibling, the Moto Z Droid. Both phones have just had their 7.1.1 Nougat kernel source codes released by Motorola on GitHub. 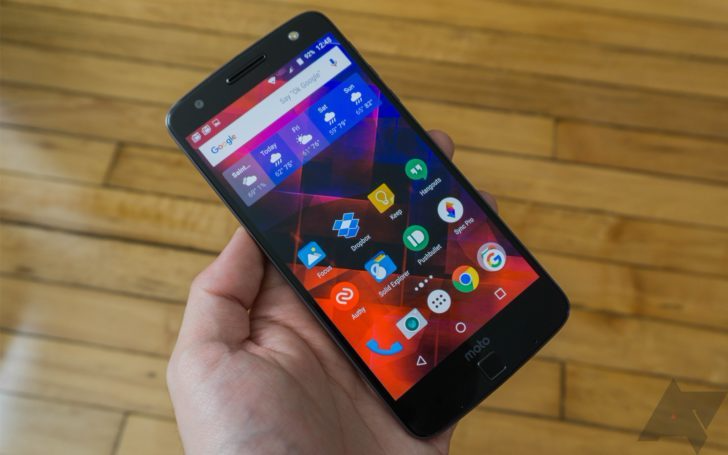 The Moto X Pure has had a bizarre (and frustrating) update history. 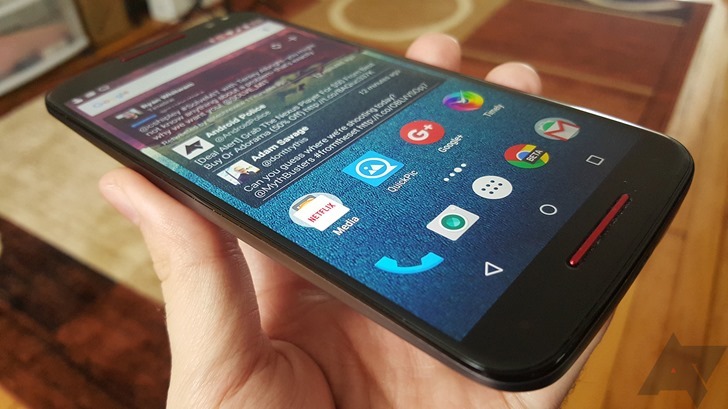 It originally shipped with Android 5.1, and was updated rather quickly to 6.0 Marshmallow. However, the jump to 7.0 Nougat has been anything but quick. 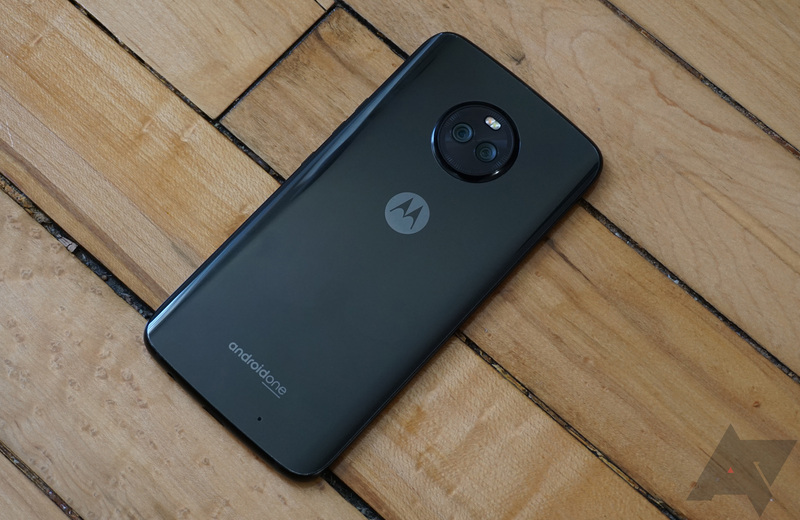 The update is still in the testing phase in most regions, despite Motorola promising it would be rolling out by the end of Q2 2017 (which has already ended). 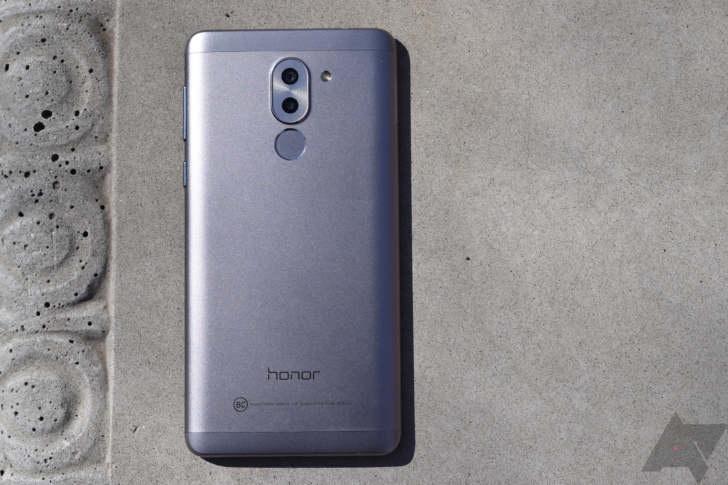 The Honor 6X began receiving the Nougat-based EMUI 5.0 update back in early May. It's been nearly three months since then, and Huawei has finally released this budget smartphone's kernel source code. You can now expect to see more development for the 6X in the near future.